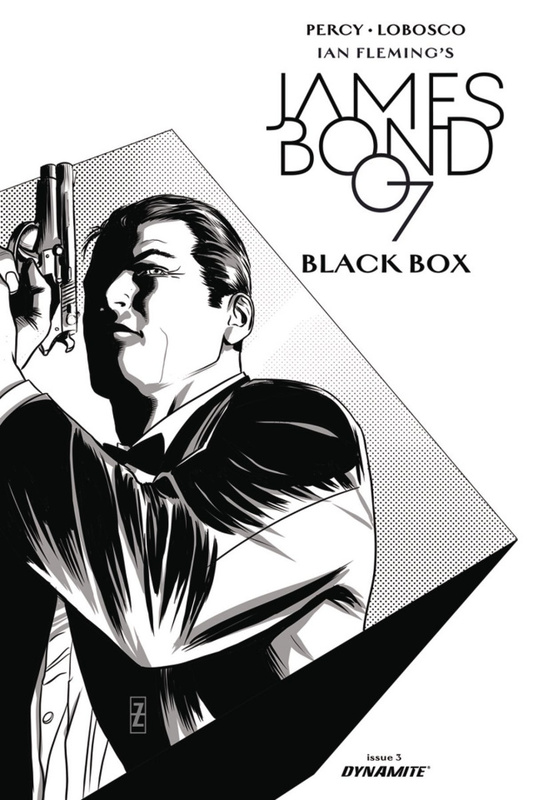 Black Box Part 3: Death Mask-Saga Genji - the tech mogul with Yakuza ties - has dispatched the unforgettable henchman, No Name, to dispose of everyone's favorite secret agent. And James Bond doesn't know who to trust. A mysterious assassin seems to be helping him. Felix Leiter appears to be tailing him. 007 tries to stick to the shadows, but he'll be thrust into the spotlight at a deadly sumo tournament where the fight extends beyond the arena.